Avdou is named for Obadiah, the prophet who authored the Book of Obadiah. It is a typical Cretan village in a semi-mountainous location at the foot of Mount Selena. 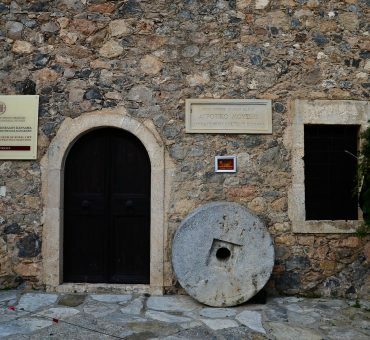 Called by the locals “Capetanochori” (Captain’s village), the settlement had strong ties with the Cretan rebellions against the Ottoman rule. The bravery of the locals during World War II will not go unnoticed either. This is off-the-beaten-path Crete, a sleepy hamlet on the way to the Lasithi Plateau, far from the madding tourist crowds. It is peaceful and bucolic, a perfect haven, away from havoc and the scorching summer sun. Granted, it doesn’t have much to see, but the mere act of visiting Avdou is enough to recharge your batteries when you vacation in Hersonissos. This historic landmark is known as the cave of Agia Fotini. It served as a hideout spot during the Cretan Revolt (1866–1869). This cave is a spelunker’s dream, but not recommended for people who are used to exploring hidden natural treasures. Access to the cave is difficult, but the interior has many unexplored corners. The cave has archaeological significance too, as a golden double ax (the symbol of the Minoans) was found here. 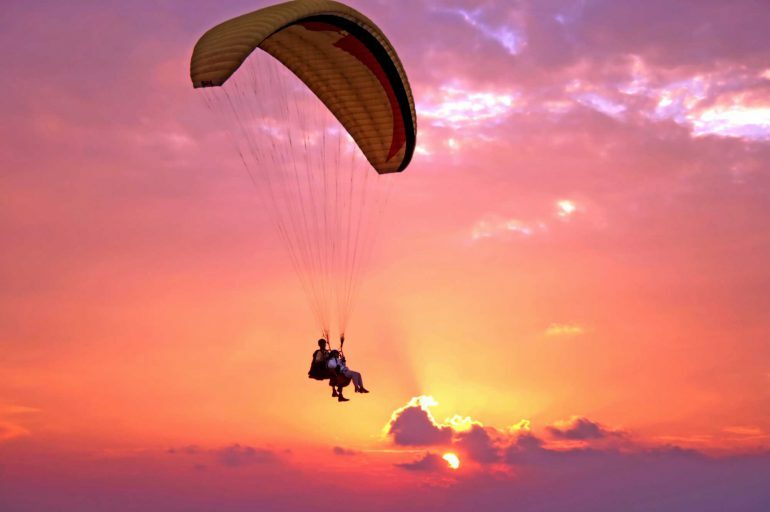 Paragliding at Avdou is an adrenaline-filled pastime known only to connoisseurs of this extreme sport. Some local companies, including Paragliding Crete, offer tandem flights there. Besides the cavernous church of St. Fotini, Avdou has several other religious treasures, including the church of Agios Konstantinos (1445) with its impressive (albeit poorly preserved) frescoes by Manuel and Ioannis Fokas. Flektro is close to the village of Gonies, but you should not miss it when you visit Avdou. It’s just past the Faneromeni Cave (about 0.2 km), at the north end of Mount Louloudaki. Access is difficult and only possible from Gonies, yet the site is impressive. 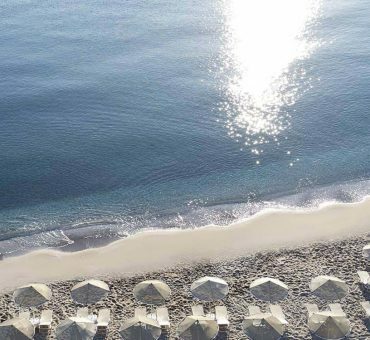 See Cretan Beaches for details and coordinates. Here are some of the most exciting things to see when you visit Avdou. Travelers will appreciate the authenticity and spirit of the place. You get to make memories very few foreign visitors – and even locals – get to experience. Plus, Avdou is true philoxenia – beyond travel guides and cookie-cutter tours.